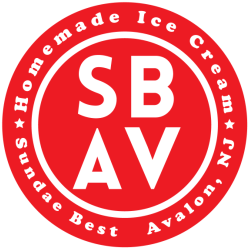 Please fill out this form with any questions or concerns or email us at info@sundaebestavalon.com ! WE HAVE TWO PRIMARY EXPECTATIONS FOR ALL EMPLOYEES, A COMMITMENT TO GREAT ICE CREAM & EXCEPTIONAL CUSTOMER SERVICE. Please return this documents via email to kim@sundaebestavalon.com as soon as possible. Feel free to contact us with any questions or concerns. Thank you again for your interest in Sundae Best!